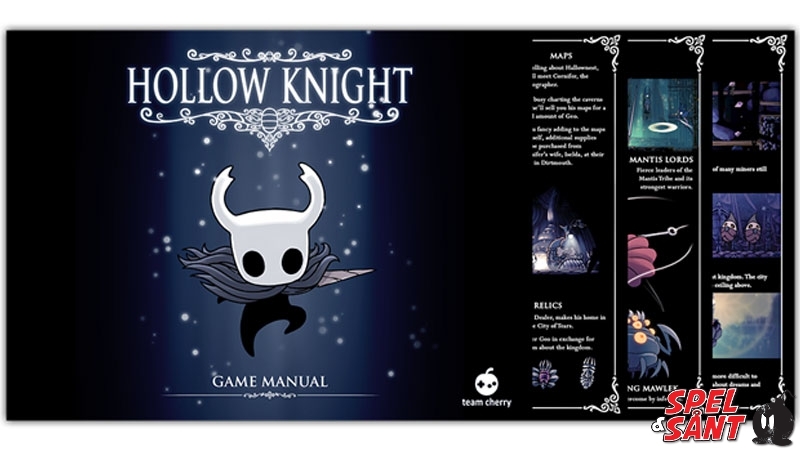 Förbokningserbjudande med en Exklusiv Pin föreställande The Knight exklusiv för Spel & Sånt i Sverige. 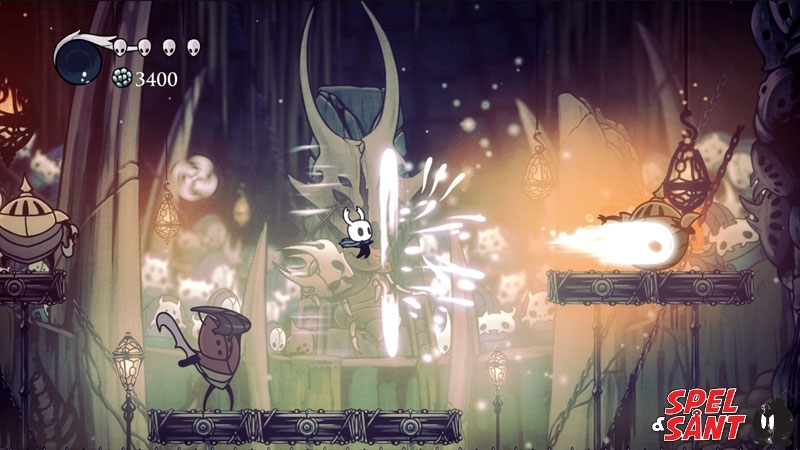 Hollow Knight is an epic 2D action-adventure. 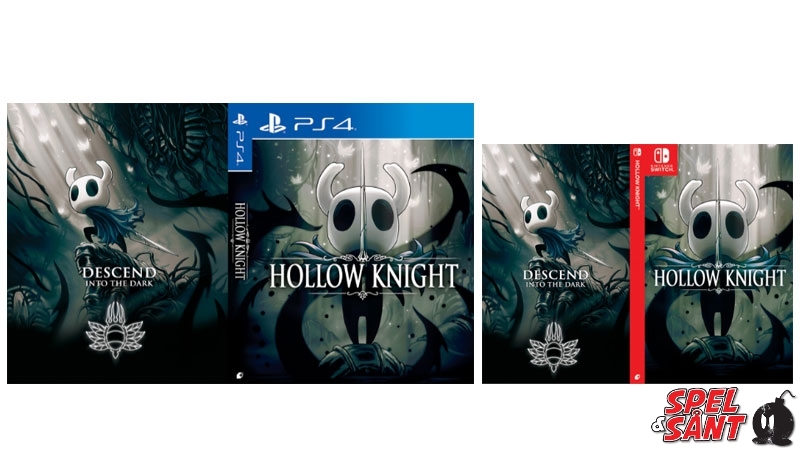 You’ll explore twisting caverns, battle tainted creatures and escape intricate traps, all to solve an ancient long-hidden mystery.The world of Hollow Knight is brought to life in vivid, moody detail, its caverns alive with bizarre and terrifying creatures, each animated by hand in a traditional 2D style. 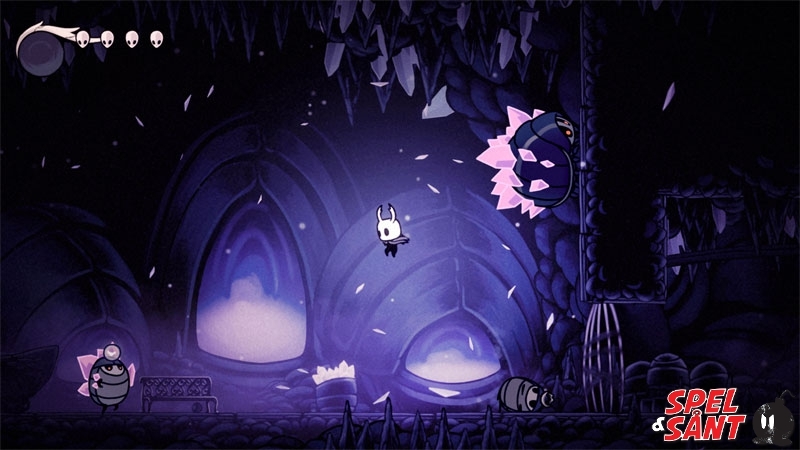 Every new area you’ll discover is beautifully unique and strange, teeming with new creatures and characters to discover. 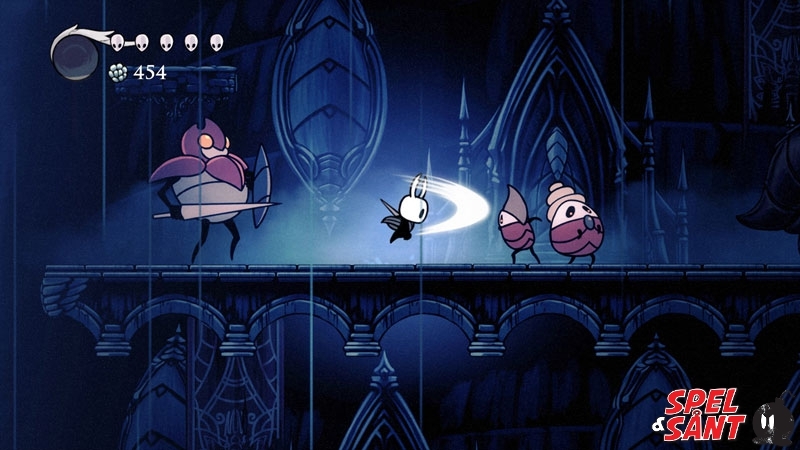 The world of Hollow Knight is one worth exploring just to take in the sights and discover new wonders hidden off of the beaten path. Light the Nightmare Lantern. 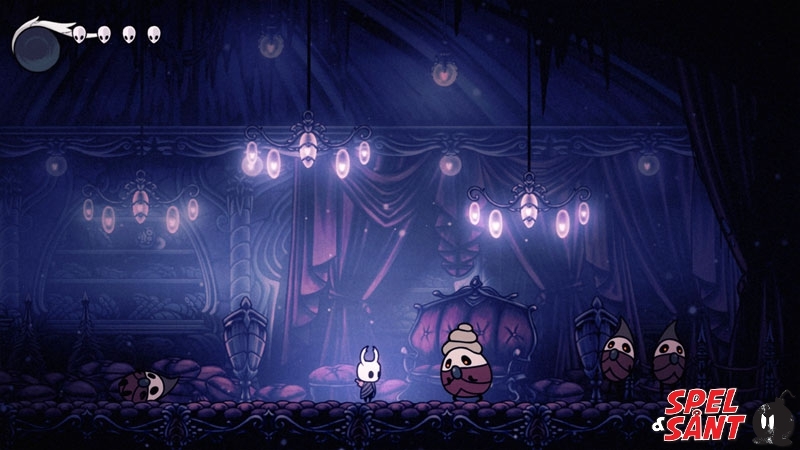 Summon the Troupe. 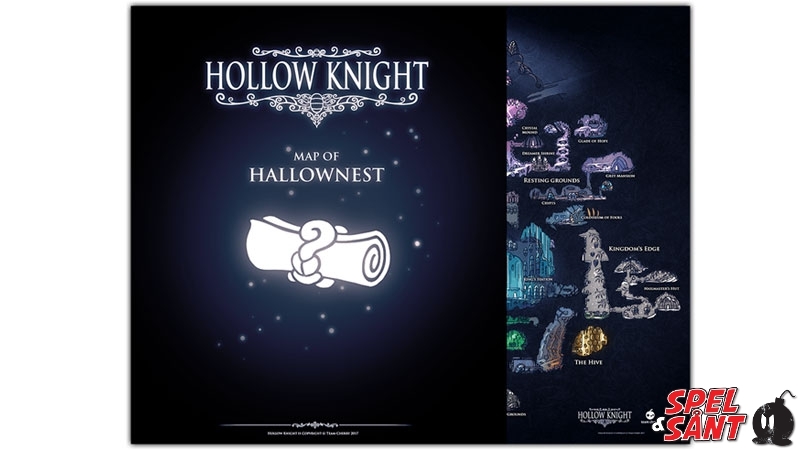 New Major Quest. 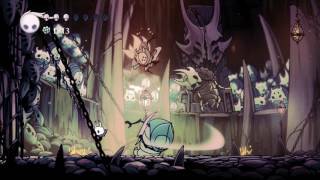 New Boss Fights. New Charms. New Enemies. New Friends.